All aircraft of the US-led coalition are safe, the Pentagon said. WASHINGTON (Sputnik) — Claims of a shot down US attack aircraft in Syria are wrong, US Department of Defense spokesperson Peter Cook announced on Thursday. "Reports of US A-10 being shot down over Syria are false. All coalition aircraft are accounted for," Cook stated in a Twitter message. 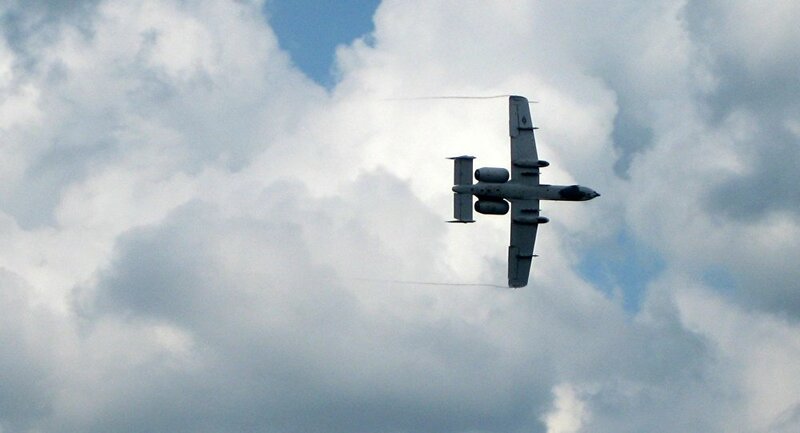 Reports of U.S. A-10 being shot down over Syria are false. All coalition aircraft are accounted for. — Peter Cook (@PentagonPresSec) 20 октября 2016 г. Earlier on Thursday, Kurdish news outlet Rudaw reported Daesh terrorists' claims of shooting down a US jet in Hassakah, Syria.